ami bistro is a relaxed and welcoming restaurant that provides a warm, intimate ambiance. 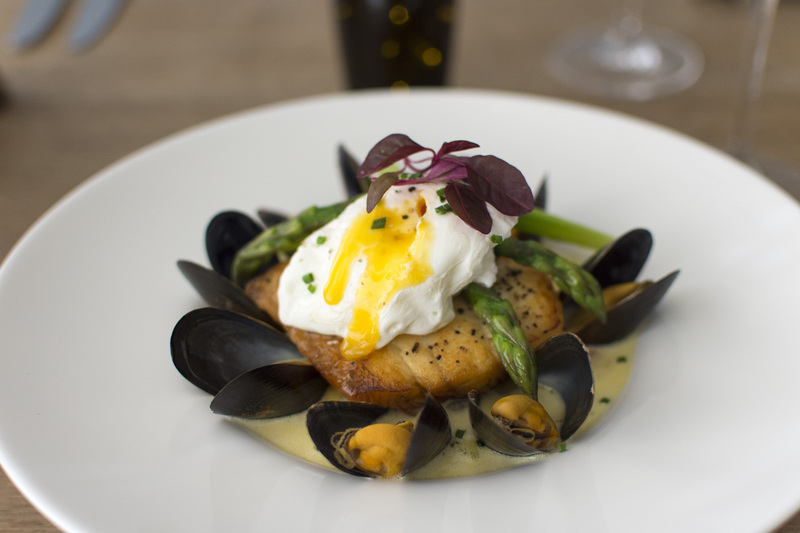 Our exclusive menus are refreshed quarterly and take full advantage of seasonal produce. 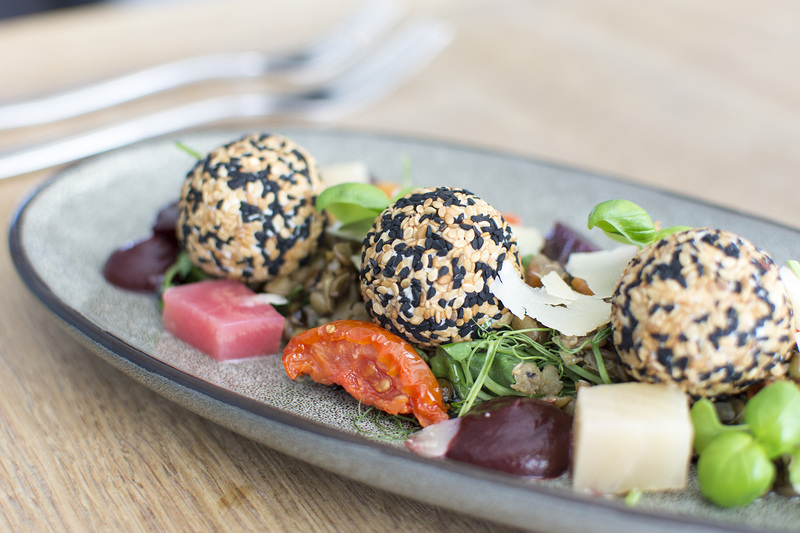 We boast a wide selection of gluten free dishes, and some impressive vegan and vegetarian plates as well. We are a family friendly restaurant and we offer a fantastic children’s menu with some firm favourites alongside more grown-up options. Decided to make our first visit to Ami on our anniversary. Relaxed surroundings, delicious food and friendly, efficient service. Will definitely be back! Perfect in every way from the friendly service, variety of some original and traditional dishes with a twist. The atmosphere, the decor and the fact my son paid! our first visit today having just moved to Worthing. A delicious meal and extremely attentive staff. very child friendly. We shall definitely be back. went to celebrate birthdays food was delicious and staff very friendly. deffo going again and deff recommend this place. Lovely relaxed, nice gap between courses, not rushed. Food was amazing, large portion! Thank you for having us, wished we could have stayed longer. We had the Sunday lunch today, it was amazing. If you want a yummy Sunday roast then this is the place to go. just had their new Sunday roast, wow the beef and Yorkshire pudding was to die for. great food friendly people. Just had the most amazing meal at Ami Bistro for our anniversary. Everything from the atmosphere and service to the delicious food was perfect. I had the Moroccan lamb and... read more James had the steak, both of which were excellently cooked. I didn’t want my dinner to end. And to round it off the most mouth watering chocolate fondant was served which didn’t disappoint.